Humans are really good at deciding what to do next. Robots not so much. That’s changing, though, and scientists at Brown University are using the virtual world of Minecraft to help train robots to “think” in real-world environments. That’s where Minecraft comes in. The game, which has been purchased (by humans) nearly 20 million times and gained over 100 million users since its release in 2009, uses sandbox-style play that lets users build their own worlds to explore. 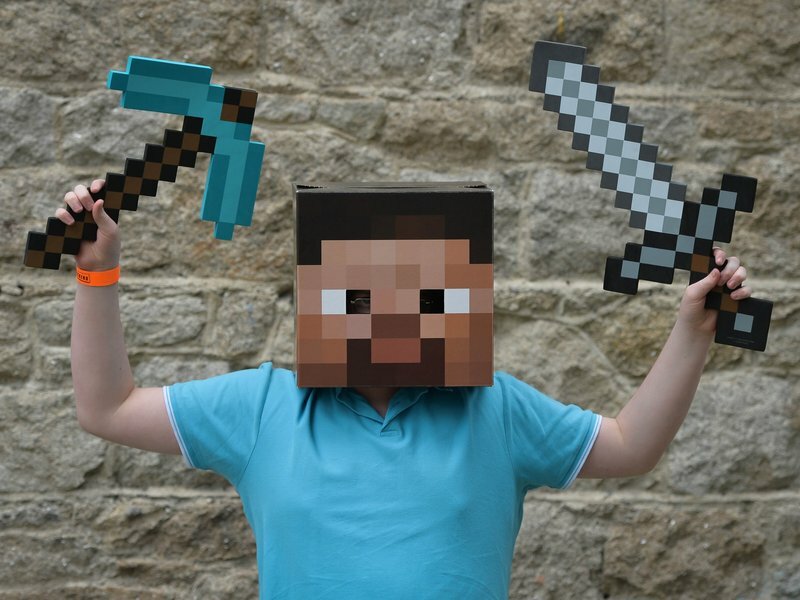 “Minecraft is a really good model of a lot of these robot problems,” computer scientist Stefanie Tellex said in a release about the research. She notes that since it’s cheap and open-ended, the game was the perfect way for her team to test problem-solving algorithms and collect plenty of data in the process. To put their robots’ algorithms to the test, Tellex and her team created small Minecraft domains and gave characters simple tasks to solve. When the robot algorithms played the game, they had to figure out how to do things like build a bridge or find buried gold — activities that helped the algorithms learn enough to move on to new domains to try out their new skills. 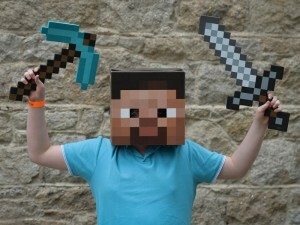 In the future, the team hopes to expand Minecraft worlds to help robots develop even more real-world skills. If the robot “minds” are able to master the entire game, says Tellex, they could learn to “do anything.” Hey, maybe they’ll learn to help humans vanquish zombies along the way. This is one of the reasons I followed stone. Not just because he write good books, he posts cool stuff too!